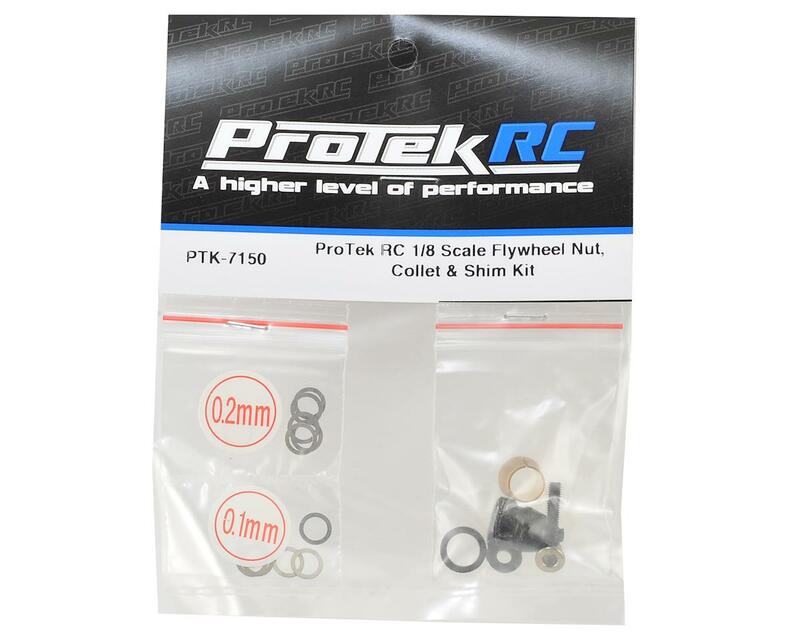 This is a ProTek R/C Flywheel Nut, Collet and Shim Set, and is intended for use with 1/8 Scale Nitro Engines. Having the proper shims for the job is important. You don't want too much play or too little. 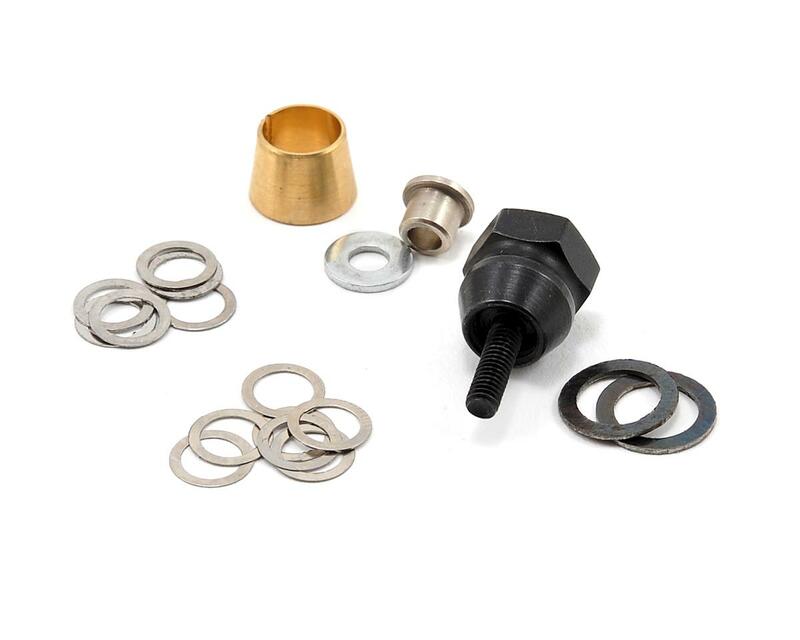 This ProTek R/C Flywheel Nut, Collet and Shim Set is sure to have what you need to get it just right. The clutch nut does not work with any of my clutches (cannot get a socket on it). The collar that comes in the kit may be useful. It does not fit GT. Do not buy. Use original part.